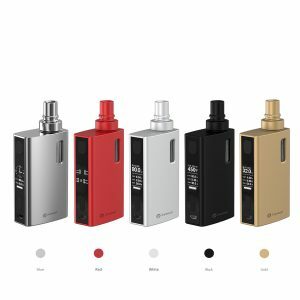 Once and again, SMOK introduces an attractive device. 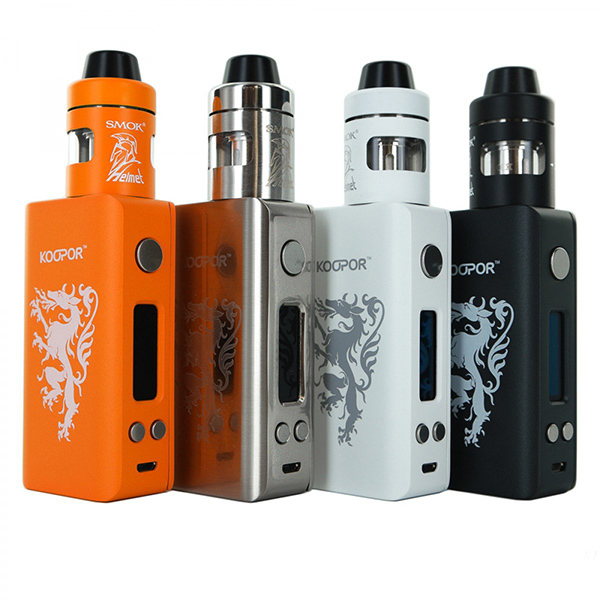 The SMOK Knight Kit consists of the Koopor Mini 2 and the SMOK Helmet tank. 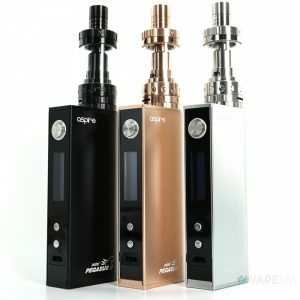 This new vaping device allocates from the other devices thanks to its stylish and a pretty nice design. The SMOK Knight Kit has a fire-breathing dragon graphic, which makes the device look utterly attractive. Moreover, you can get the SMOK kit in 4 color variations: orange, satin black, white and stainless steel. What is more pleasant, the internal tank matches the mod in color. So, it looks aesthetically perfect, bringing more pleasure to your vaping experience. Apart from obtaining beautiful design, the SMOK Knight Kit also performs well in terms of power. The device takes power from a single 18650 battery. 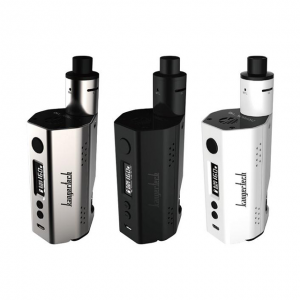 Using this kit, you can reach up to 80W power output. Charging is available via micro USB port. You can also utilize it for future firmware upgrading. Moreover, the SMOK Helmet tank, which comes with this kit features various useful functions. 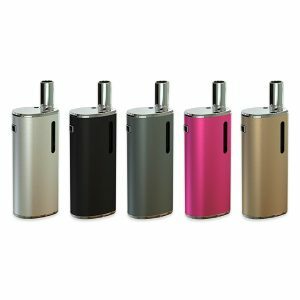 It boasts a leak-proof design alongside with a child-proof top cap allowing more pleasurable and safe vaping experience. Furthermore, the tank can hold 2ml of e-juice. Top-filling system in its turn ensures convenient refill. In addition, adjustable airflow control is also available. All these tank features provide truly great flavor. The SMOK Knight Kit with its extremely beautiful design and great power capabilities will definitely satisfy all your needs. Be sure to get such an attractive offer.